Imagine receiving 500 media pitches in one day. I recently was speaking with an editor who writes for The Chronicle of Higher Education. He told me he averages this number of media pitches daily. In a landscape in which PR professionals outnumber journalists in the United States by five to one, according to Muckrack, this is a reality for many others who work for traditional media outlets. Introduce me to a credible journalist who says he or she isn’t receiving enough pitches and would like to have more! 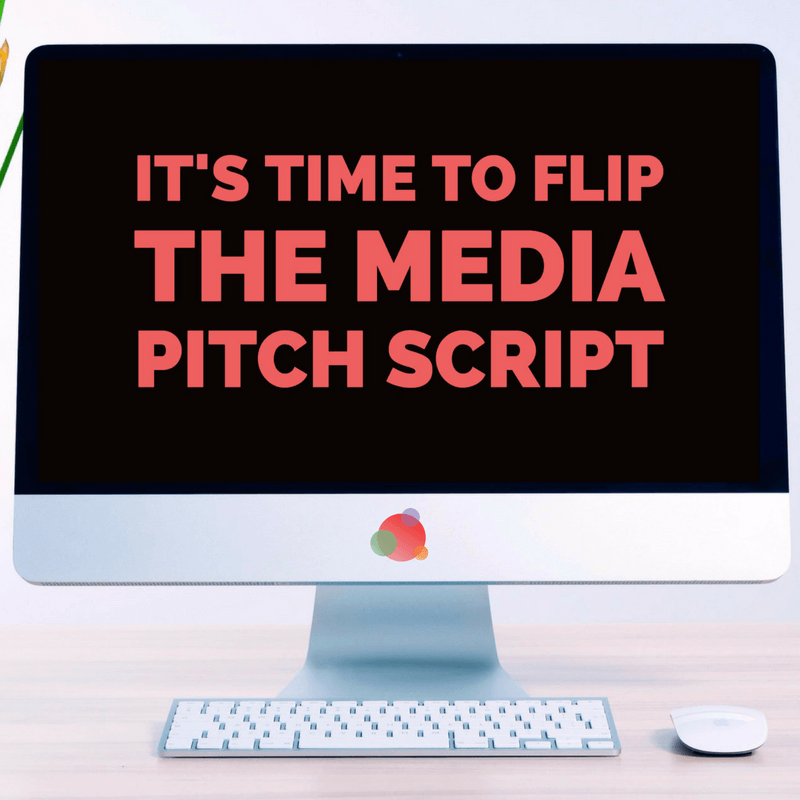 If you were the journalist sifting through these media pitch emails, what would you do? How would you figure out which content is worth exploring? Surely it must be a difficult process, especially when you already have lots of other pressing demands. Then there are the off-target pitches that might as well be labeled spam. 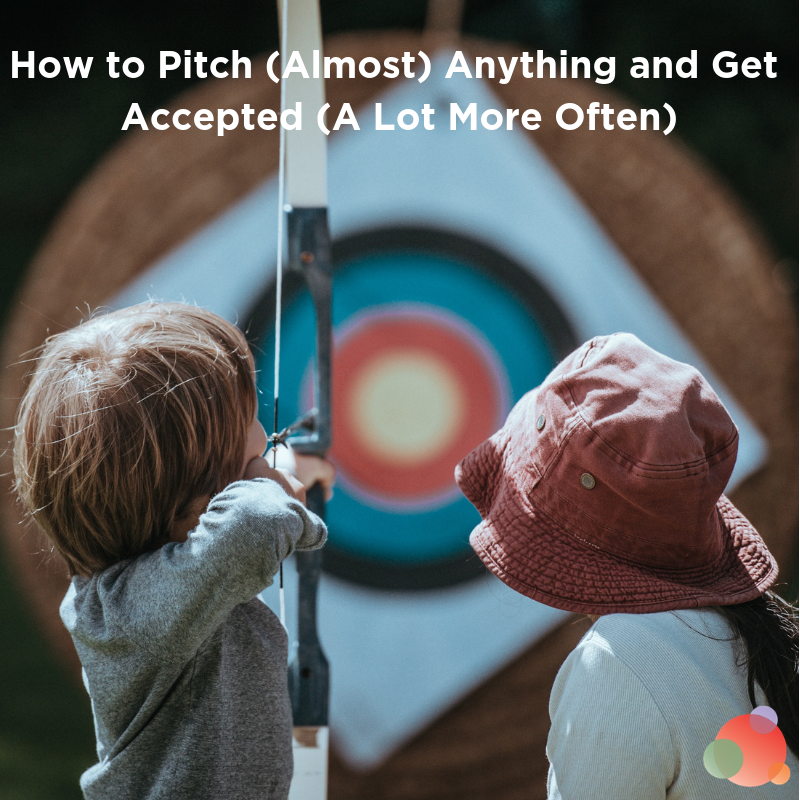 Inevitably, many good pitches that could be of interest simply slip through the cracks. 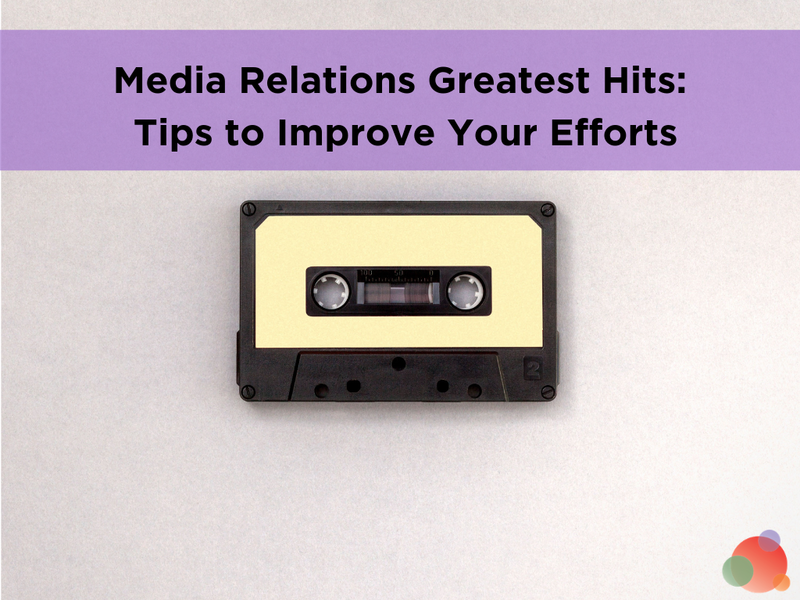 Gini Dietrich noted the importance of first building relationships with journalists you don’t know in her post Three Ways to Pitch Journalists—and Get Results. 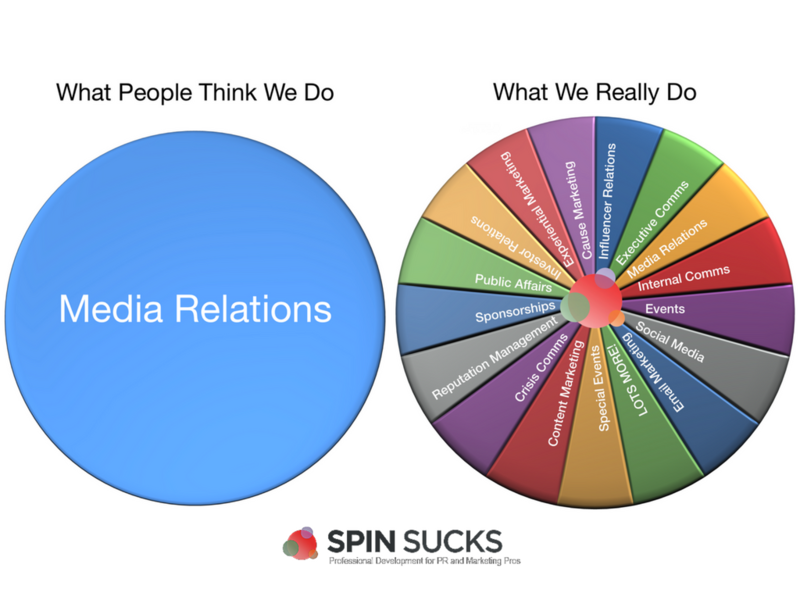 Building on her points, I suggest PR professionals cut through the media pitch clutter by reversing the process. Here is what this might entail. The second media pitch will most likely stand out. The number of interview requests is in all likelihood minuscule in comparison to the pitches that have a similar tone to the first subject line. On my niche podcast hosted on the FIR Podcast Network, I interviewed a senior editor from Harvard Business Review, the editor-in-chief of Fortune (now in the same role with Yahoo Finance), and the CMO editor for Forbes. I put the spotlight on them. I positioned myself to them as a knowledgeable communicator who is legitimately interested in building relationships and being of help to them. These individuals are far more likely to notice my name on a media pitch in the midst of the 500 emails based on the quality 20-30 minutes we spent together. Let’s just say my podcast isn’t breaking any download numbers. Yet nevertheless, these journalists from reputable outlets were willing to take time out of their day to share their expertise. Think about how you might enable journalists to share their expertise in any content you are creating. Then build a media pitch to them around that. In a previous role, I invited the local media to participate in a special roundtable networking event with senior leadership and internal experts. All of the 15 journalists in attendance for the roundtable spoke about the topic and shared their expertise. The leadership and experts concluded by briefly sharing their points of view. We then encouraged those in attendance to connect the dots in the follow-up networking session. If the tone of the pitch was “come hear what our experts have to say,” I am doubtful this roundtable would have taken place. But because we shifted the focus on hearing journalists’ perspectives—and then executed on that goal—the roundtable was a resounding success. We were happy with the feedback from that day and the stories that resulted. You could also invite journalists to speak at events your organization is associated with, whether it be stand-alone talks or panel sessions with other experts. As part of my company, I ran a media event last year focused on entrepreneurship and innovation. I filled the room with attendees and brought on 20 journalists. It was a fascinating experiment in that even journalists that declined still wrote me back to say thanks. Unfortunately, I can’t say the same thing occurs when I send a media pitch for other stories! This automatically provides a differentiated value proposition in the midst of the barrage of other emails. The reality is that most of us are looking for exposure. In traditional media relations, this exposure is generally associated with the experts and stories being pitched by the PR person. The more you can flip the script and first provide visibility for journalists (and other influencers), the more likely you are to see this reciprocated. Do you have similar experiences? If so, share in the comments. 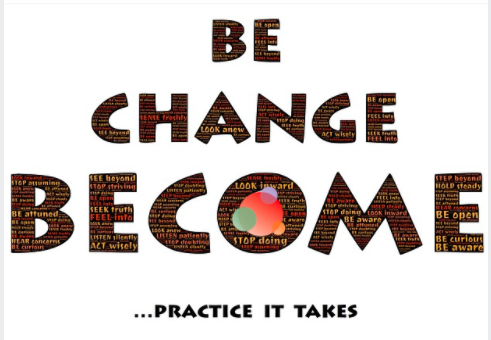 Kevin Anselmo is the founder Experiential Communications, a consulting company based in Chapel Hill, North Carolina. He helps learning organizations and executive education providers achieve business goals by devising and executing marketing communications strategies.